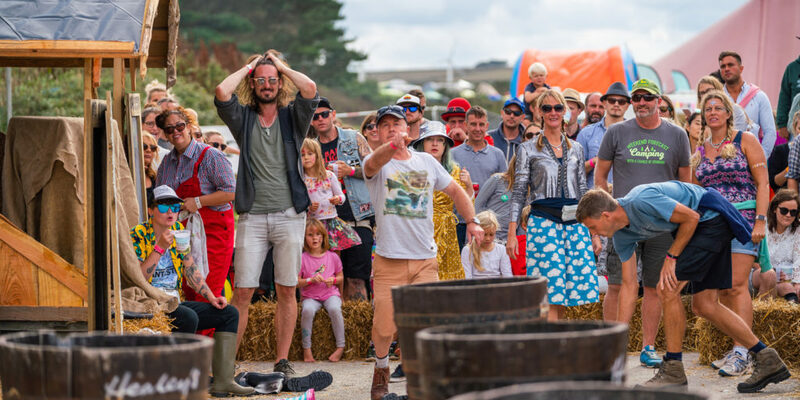 Despite the unfortunate weather, Little Orchard Cider Festival was an absolute blast last year, so when we checked the forecast prior to this year’s event and saw that it was due to be clear, we knew we were in for a good one. 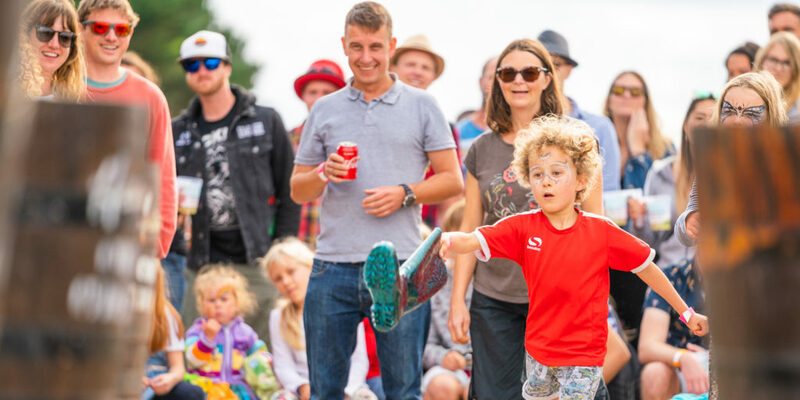 We arrived early on the Saturday and immediately found ourselves bopping along to the music on the main stage and soon, we’d found our friends – many of whom we’d not seen for a long time – and settled into the festival atmosphere. 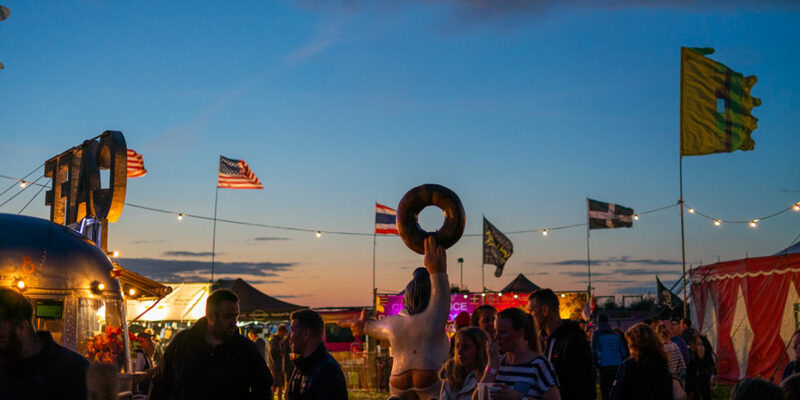 What we love about Little Orchard is the blend of a welcoming family atmosphere and a proper festive vibe that runs well into the night, making it perfect for festival goers of all ages. 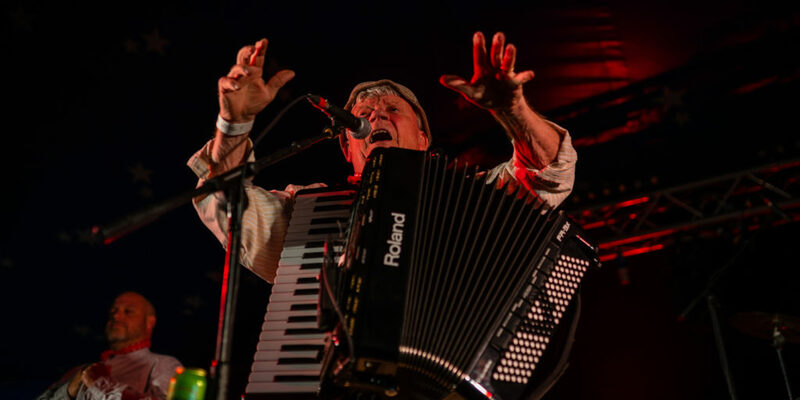 The music is always fantastic and this year, headline acts included the Fratellis, The Wurzels and Hayseed Dixie, bringing a real buzz of anticipation to the event. 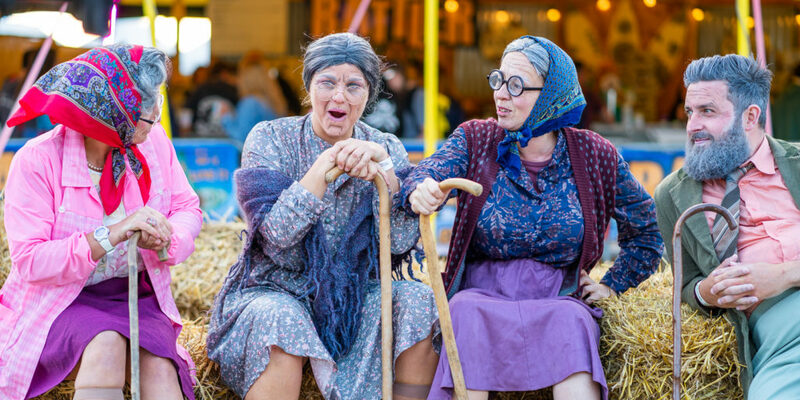 There was also the usual mixture of fairy-lit walkways and bright festival flags, along with a new site layout, and events like The Rattler Olympics (named after Healey’s cider farm’s Rattler cider) and Grandma’s Sofa Derby attracted huge crowds, again providing entertainment for all ages. A big thing for me when it comes to festivals is the food and the mouth-watering choices available. 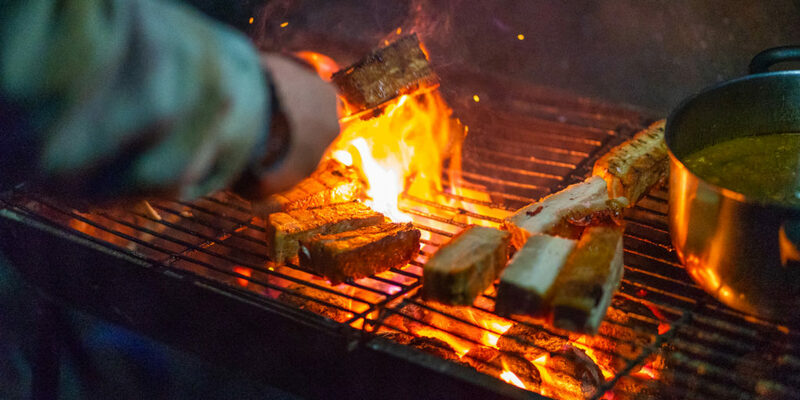 Being a proper foodie county, Cornish festivals tend to attract some of the best and often most unusual street food vendors, and Little Orchard this year did not disappoint. 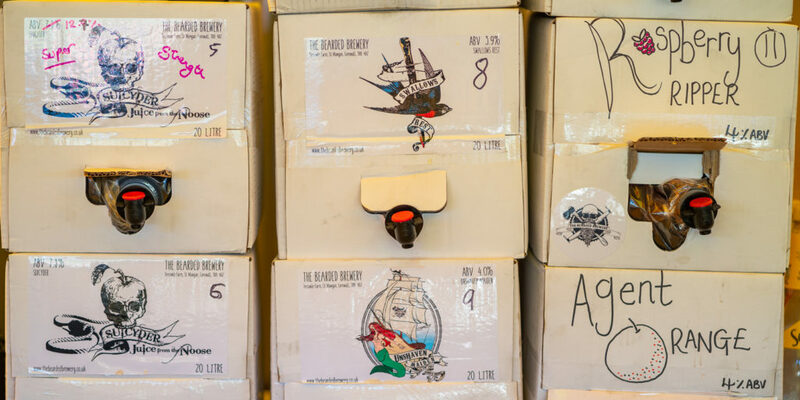 And, being a cider festival, there’s always plenty of choice at this fantastic event when it comes to washing it all down. A personal favourite of mine is a cider called Porth by St Ives Cider, which quickly became my tipple of choice for the festival. As festival guests ventured beyond the main stage, there were plenty of sounds to soak up at Silent Disco in the Orchard. Dancing beneath the night’s sky, under a canopy of apple laden branches, revellers were free to control their own music mix as DJs were spinning the best in pop, rock and club classics. 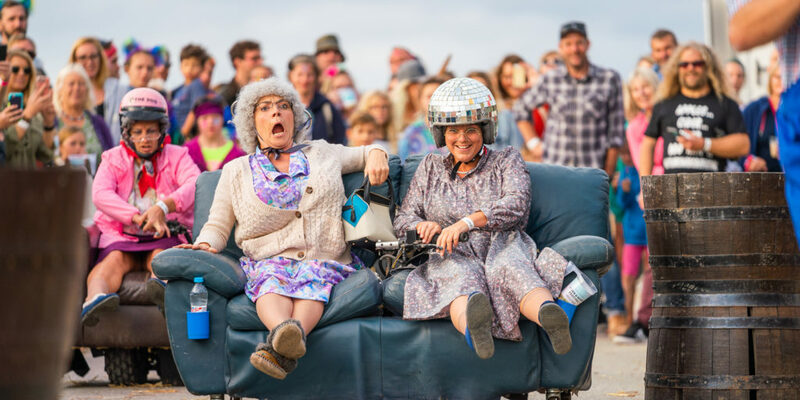 What’s more, Little Orchard’s best-kept secret – Grandma’s Funky Wardrobe – returned for its third year, with the festival’s resident grandmas firmly in tow. Adding a quirky element to one of Cornwall’s best-loved boutique festivals, the late-night party venue was entered via a secret passageway filled with hanging blouses, shirts, ties, bloomers and bras and once inside, ticket holders found themselves immersed in a wardrobe inspired with costumed DJs and mixologists all adding to the experience. 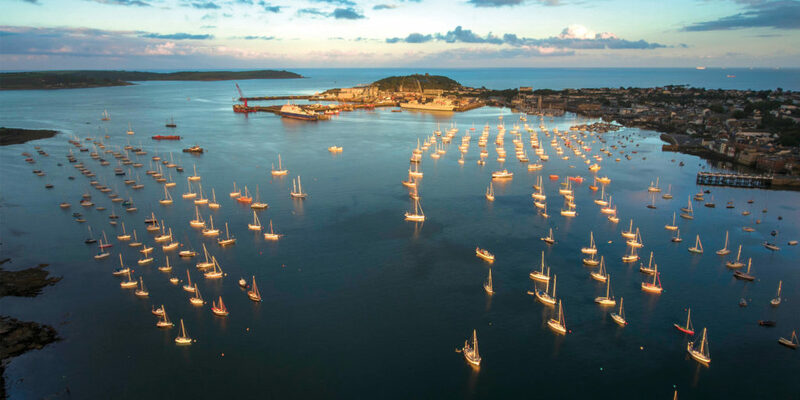 Established in 2013 by Quick Panda Productions; priding itself on pocket-friendly prices and free entry for children, as well as its abundance of live music and cider, Little Orchard and Cider & Music Festival is one of our favourite events on the Cornish festival calendar. 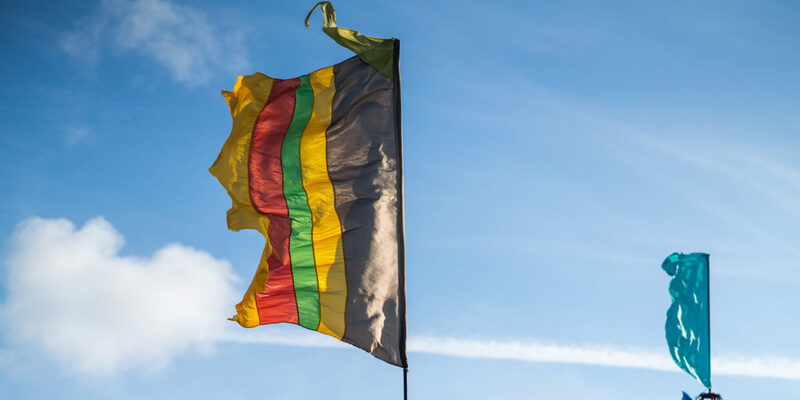 If you’d like to attend next year’s – and we highly recommend you do – be sure to keep an eye out on the website for dates and ticket prices.